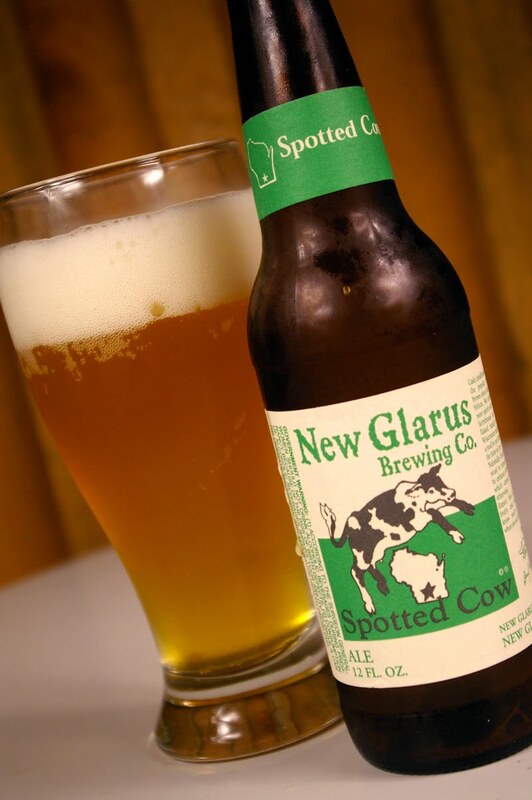 One night in the midst of consuming an unhealthy amount of Spotted Cow beer and in the throws of a torrid game of Apples to Apples a friend of mine noted that the entire game can be boiled down to a simple phrase, “think about it.” Turns out that phrase applies to more than just board games. Every now and again I’ll post something that I’d ask you to allow to percolate a little longer than your average .47 second internet attention span. Game On! It’s real. It should be epic. And if you attempt to notify me of the result at any point tomorrow we will have words that will most likely result in dueling pistols being involved. I am an unabashed Winter Olympic supporter. Give me people flying down mountains and launching themselves off of frozen ramps, combining skiing and shooting, and even landing sow-cows over a bunch of running and swimming any day of the week. Every now and again I sit down to write a post and as I scroll the internet looking for inspiration I find a string of websites that basically say everything that I would hope to say. As we head into Super Bowl weekend I’ve found more than enough examples of people who write the English better than me. I may be the last defender of winter north of the Mason-Dixon line by the time February arrives. I’m a winter person. I like ice skating, skiing, building forts, knowing exactly where I pee’d, and believe it or not – shoveling. I’d prefer a vacation in the mountains over one at the beach. It’s the way I’m wired. When you’re cold you can always get warmer but when you’re drowning in humidity there’s nothing that can be done. At least that’s the way I see the world.